Keeping up to date financial and rental records for your Properties should be easy and accurate. 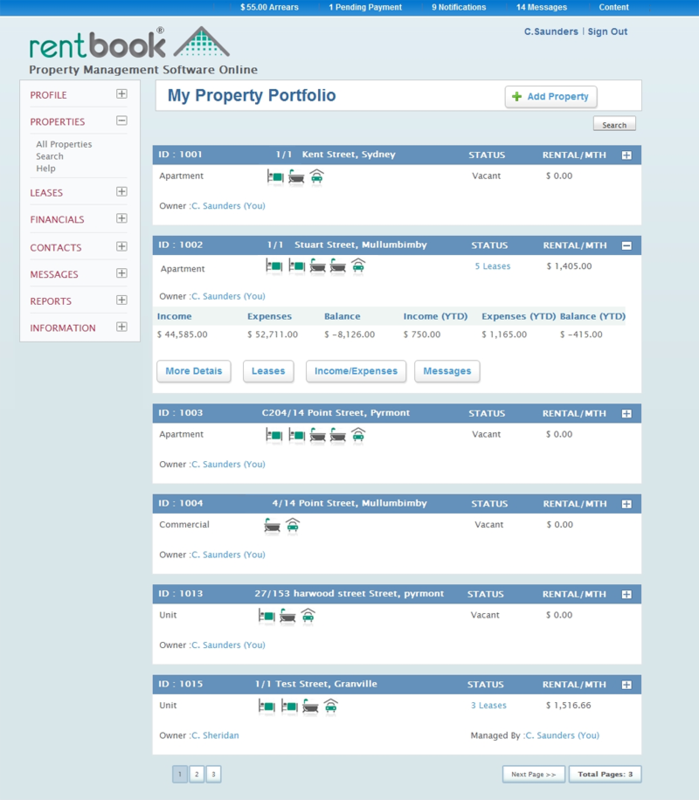 RentBook gives you the tools to take control of your Rental Properties. RentBook gives an overview of the financial position of each Property. 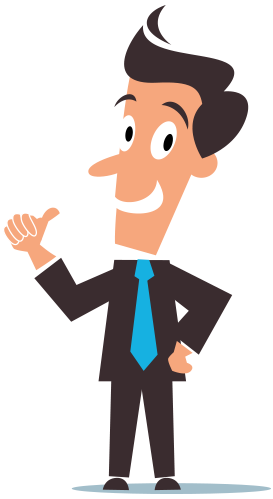 As well, as a Property owner, all your Property expenses can be recorded for easy preparation at tax time. If you're a Property Manager, the Property Owners can enter their own expenses over the year to get a true run down of the Properties profit/loss. It also means that Property owner statements are available online, anytime, without having to mail out Property statements. You can own or manage 1 or 1000 Properties with RentBook, and don't forget .. all the data is kept securely and backed up daily in our data centre.